← Filing Your Plate with Radishes! Is Your Diet Causing Tooth Decay? It’s no secret that we could all use a little more brushing and flossing. We are admonished nearly every time we visit the dentist. But what we are rarely told is why this is so important and how our diet may be making the biggest impact on our oral health. According to the Centers for Disease Control (CDC), ninety-one percent of Americans over the age of 20 have had cavities at some point in their life. While this may not be alarming, nearly thirty percent of those over the age of 20 have had untreated cavities. These numbers increase dramatically when we look at the African American and Hispanic communities. Common signs to look for in poor dental health are: visible decay, visible staining, mouth sores or tenderness and excessive bad breath. All of these signs are symptoms of poor hygiene and should not be taken lightly. However, if you do have any of these symptoms, you are just a few minutes a day away from a brighter and whiter smile. Educate and prevent. The number one way to prevent dental caries is to maintain a healthy brushing and flossing schedule. Next to this is eating a diet of nutrient-rich foods that will prevent a healthy body and in turn, a healthy mouth. Choose foods that are low in sugar and avoid excessive candies and sweets. The same can be said for excessively acidic foods such as coffee, soda, and tea. These types of beverages can do serious damage to the enamel of your teeth. Enamel is the visible-hard portion of your tooth. 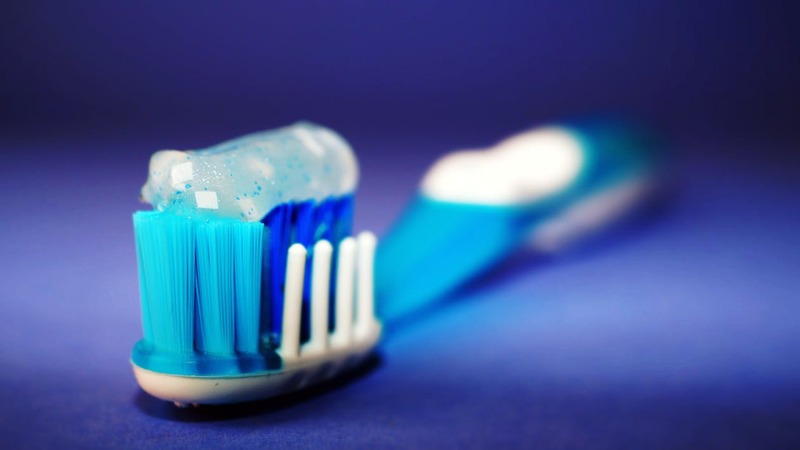 Because enamel cannot be restored, it is incredibly important to take care of your teeth. If you are a coffee and tea drinker, I recommend always using a straw when consuming beverages to limit the amount of contact between the liquids and your teeth. Another great tip is to swish some water after consuming coffee, tea or soda and even after eating something. For children, it is incredibly important to teach good dental hygiene habits at a young age. Make brushing fun by playing their favorite song or brushing and flossing with your kids to encourage healthy oral hygiene habits. Make flossing easy by using floss picks or a water pick. If you already have a great flossing habit, awesome. If not, try making flossing a priority at least three times a week. Monday, Wednesday, and Friday before you go to bed. Your mouth will thank you. For more great ways to create good habits for maintaining a healthy mouth, check out the links below. For more informative articles be sure to take a look at the Fill Your Plate Blog! New articles are posted every Monday, Wednesday, and Friday! This entry was posted in Diet Tips, Fill Your Plate, Food, Food Facts, Fruit, Grocery, Health Tips, Healthy Eating, Produce, Vegetables and tagged Adult, Brush, Children, food, Health, Teeth. Bookmark the permalink.